Visit Te Awahou Riverside Cultural Park and explore Foxton’s history in the award winning Te Awahou Niewe Stroom museum where the Foxton community, local iwi and the Dutch community celebrate their individual histories. 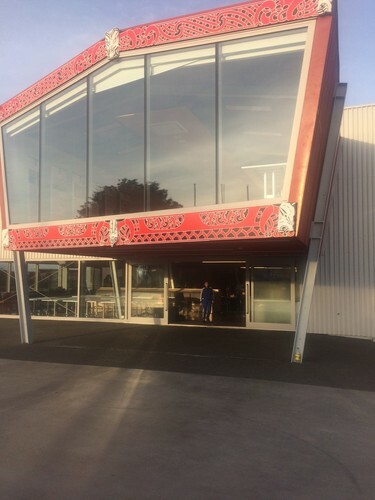 Tour the flax museum and Whare Manaaki, the Māori gallery and workshop. Donation of $5 (cash) payable on arrival. Coffee and cake for afternoon tea are available for purchase onsite. Bookings essential: Visit the Second Floor, Central Library/$15pp cash for bus fare payable on booking.